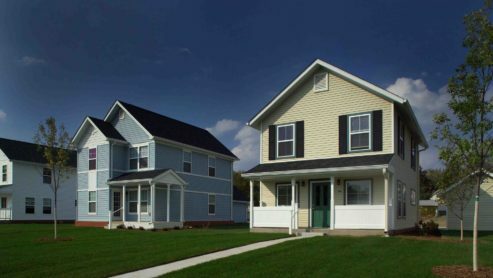 Cobblestone Terrace is an affordable community containing 10 single-family home rentals, located in Davenport, IA. 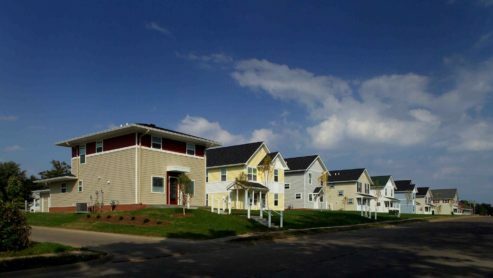 There are 7 – three bedroom and 3 – four bedroom homes that participate in the Low Income Tax Credit (LIHTC) program that provided affordable rents to low and very low income families. 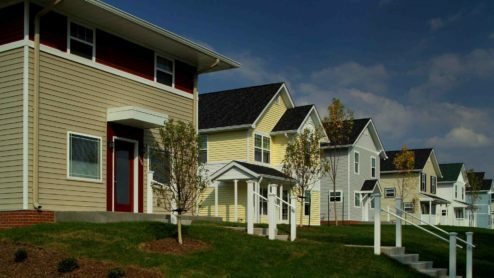 All renters are eligible for the ROSE Program. Under ROSE, $50 of a person’s monthly rent is set aside. If that person then decides to buy a home – no matter where or when – that money is used for down-payment assistance.